TurfTech Midwest specializes in commercial landscape, irrigation installations, and snow removal. 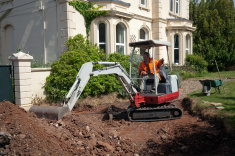 Our team of professionals work hard to get your job done on time, on budget and at spec. TurfTech Midwest is you single source outdoor solutions experts. Let us help you create the lawn and landscape of your dreams. 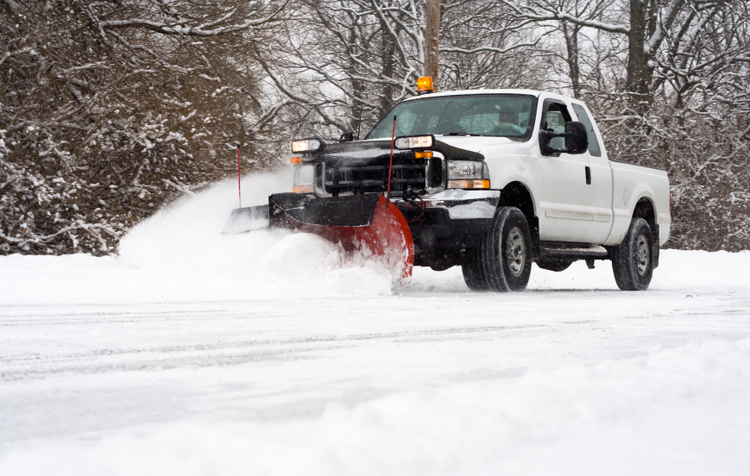 TurfTech Midwest can also provide your winter snow removal needs. TurfTech Midwest provides consultation/services to golf courses in Indiana. We specialize in spraying, aerification, topdressing, irrigation installation and repair, over seeding and project management. TurfTech Midwest currently manages several types of athletic fields throughout central Indiana. We specialize in weed control, fertilization, mowing, irrigation installation and maintenance. 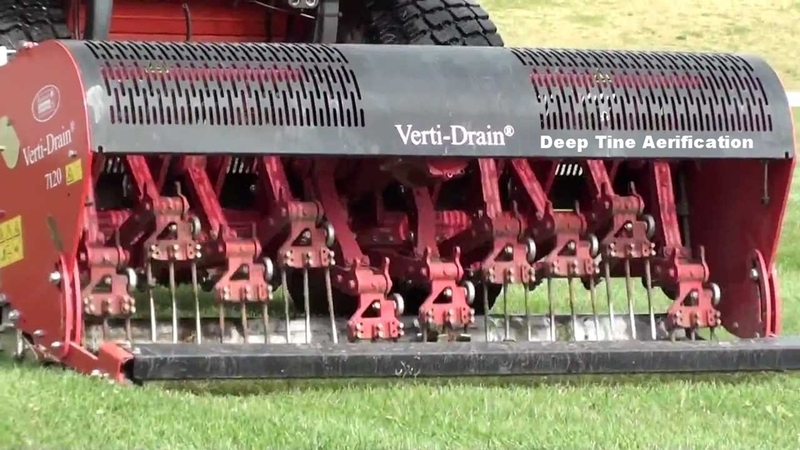 TurfTech Midwest specializes in commercial landscape and irrigation installations. Our team of professionals work hard to get your job done on time, on budget and at spec. With over 50 experienced professionals, we have the resources to meet even the largest demands. TurfTech Midwest is you single source outdoor solutions experts. Let us help you create the lawn and landscape of your dreams. TurfTech Midwest provides consultation and services to many golf courses in Indiana. We have specialized equipment and expertise for spraying, aerification, topdressing, irrigation installation and repair, over seeding and project management. Our golf course representative, Scott Markle, has been a golf course superintendent in and around the Indianapolis area for over 20 years. He has treated and serviced over 50 golf courses. TurfTech Midwest has many trucks, bobcats, end loaders and salt spreaders to meet all your snow removal needs, big or small. When snow is expected, we'll call you to make sure you're prepared.